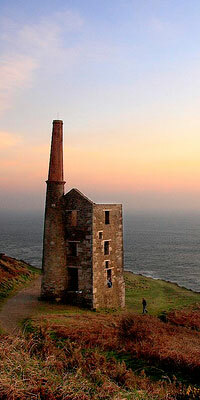 Our location in Cornwall’s mining heartland has provided us with firm experience of mine workings. We have particular experience in geotechnical survey work and can offer comprehensive knowledge to provide cost effective and appropriate design solutions. We undertake and co-ordinate site investigations on a variety of scales, and the results provide essential information in the assessment of land’s development potential. We arrange ground investigations, and use borehole samples to assess land contamination, bearing and settlement properties, and to confirm the nature of strata.